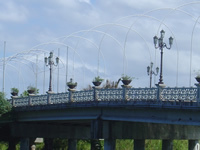 Your best choice for beachfront vacation rentals by owner in Dorado, Puerto Rico. We offer safe secure accommodations with all the comforts of home in a gated community. We guarantee clean, comfortable, safe, secure rentals with executive style services. These are one-floor walk-ups across the street from the beach in Dorado Puerto Rico. Dorado is known for its beautiful beaches, calm waters, with no high tides as in Condado and Isla Verde. 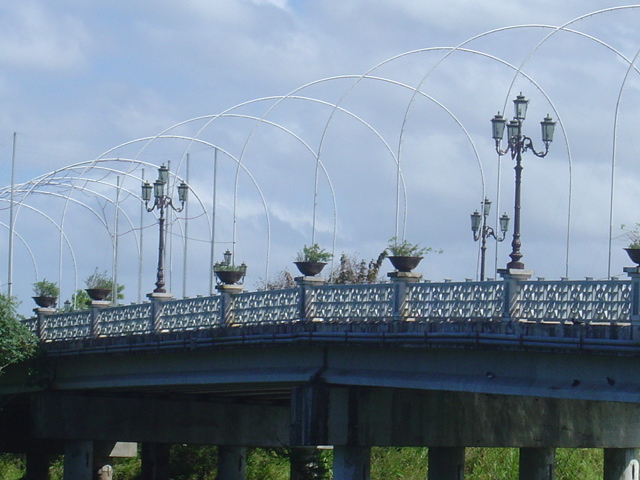 From here you can walk to some typical food kiosks and restaurants in the area. Villas de COSTA MAR Dorado Puerto Rico vacation rentals are located in the exclusive tourist section of Dorado Puerto Rico, within walking distance of the Dorado del Mar Beach & Golf Resort, Embassy Suites. Constructed in 2005 these two Dorado vacation rental units feature two bedrooms, two baths, balcony, roof top terrace, gated/secured grounds each with its own parking space. These second-floor walk-up rentals are across the road from the beach. This is true beachfront rental property and the ocean is spectacular. Our rentals book rather quickly so give us a call today. Dorado Puerto Rico Vacation Rentals are becoming more and more popular. We re-furnished and decorated these apartment rentals for your comfort in 2014. These are Dorado Puerto Rico vacation rentals by owners; see the owner's page link below for more on owners. Come vacation in our little piece of paradise; Dorado Puerto Rico Vacation Rentals by owner. Your Family & You Deserve It! Follow Villas Costa Mar's board Navidad - Puerto Rican on Pinterest. Read Caribya's article on Villas de Costa Mar's rentals and services. EMERGENCY INFORMATION PROVIDED IN PUERTO RICO & ARTICLES PAGE! Villas de COSTA MAR Dorado Puerto Rico Vacation Rentals is a beach lover’s paradise! All the comforts of home in a gated secured location right across the road from the beach. Dorado is known for its beautiful beaches, calm waters, with no high tides as in Condado and Isla Verde. From here you can walk to some typical food kiosks around the area. Nice quite beach during the week days and livens up on the weekends during summer months. We love the water in the late afternoon; it comes to life on the weekends with music and nightlife when the locals come out to the beach. This is a vacation in paradise; come spend a week or two with us, your family and you deserve it! 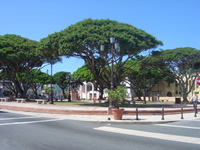 All towns in Puerto Rico have a Plaza. 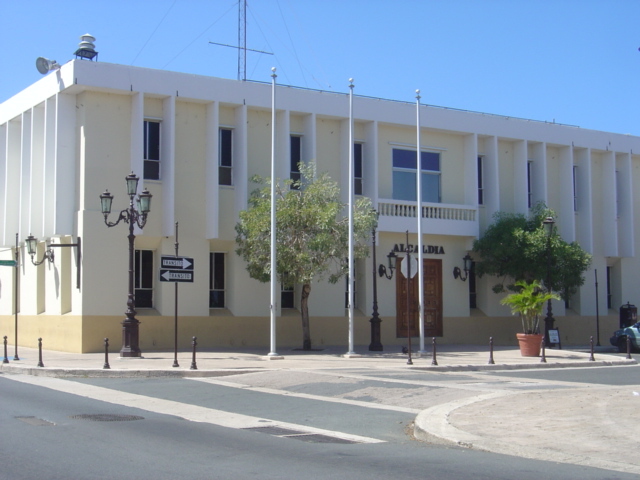 The plaza is the center of town. 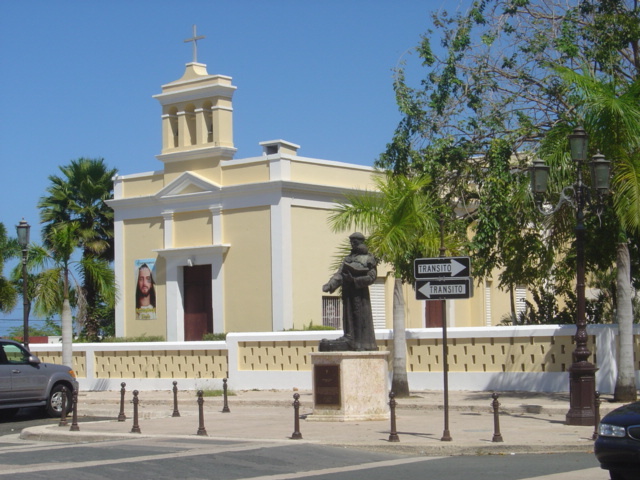 The church is usually also in the center of town facing the plaza. 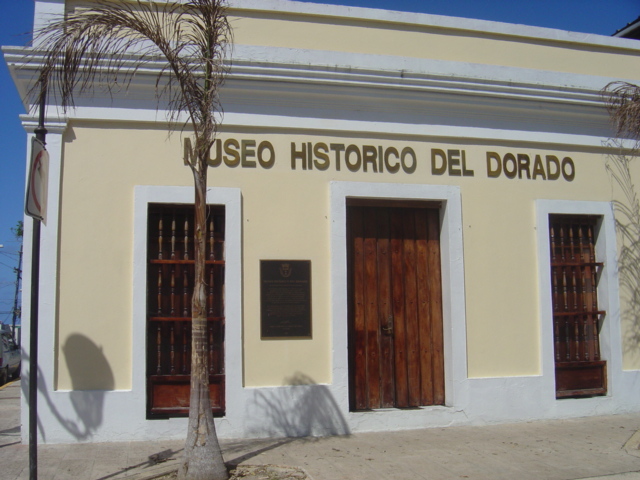 You will find government and cultural building around the plaza. 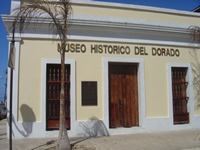 The plaza of Dorado is pictures above with the Alcardia (Mayor’s Office), Iglesia (Church), and Museo (Museum). Click on any of the above images; to open gallery of larger images, enjoy. 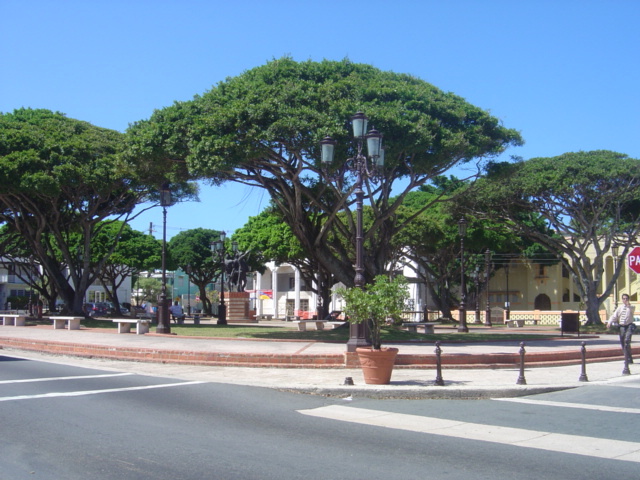 A very interesting story about Puerto Rico’s Plaza and their relationship to the Catholic Church is “Los pueblos de Puerto Rico y las Iglesias de sus plazas” (The towns of Puerto Rico, the Plazas and their Churches). The story is in Spanish but you can translate it with Google translate. When Christopher Columbus first set foot on Puerto Rican soil, on November 19, 1493, he planted the cross on the western coast of the Island. In 1508, when Ponce de León arrived to colonize the Island, he brought with him priests to minister to the new colony and to teach and baptize the Indians in the Roman Catholic faith. 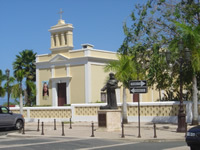 The first church was constructed in 1509, followed by the Convent of Franciscans in 1511. Please browse the website and send us any questions you may have. We are very customer focused; we want you to come down and enjoy a stay with us and have a great time. This is a word of mouth business and all the marketing and advertising we do will not bring us the kind of guest that a referral from someone who has stayed here enjoyed our accommodations and taken care of our place can. We have found that our best guests are those that have been referred by guest that have stayed and taken care of the place while they were here.